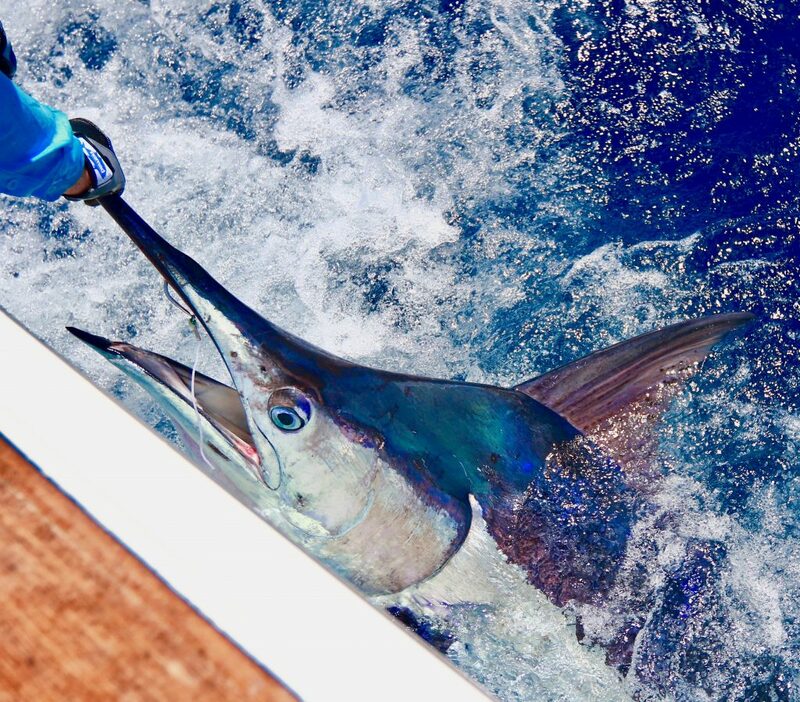 So we have added up our tag cards from https://billfish.org and HotShot has had a pretty good start off to the New Year! When we reported last month at the beginning of the year things were a bit slow… But boy did that ever change! The weather became absolutely beautiful with flat calm seas nearly every day! The bait that had been sitting low in the water column finally started to rise to the surface where we were marking thick deep patches. It only took a matter of time for the marlin to join in the mele of birds and dolphins. So far this season we have had abnormal sized fish! 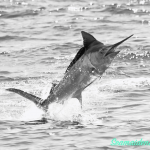 Really the first batch of fish to come thru were averaging 150 to 250lb for all species of billfish. 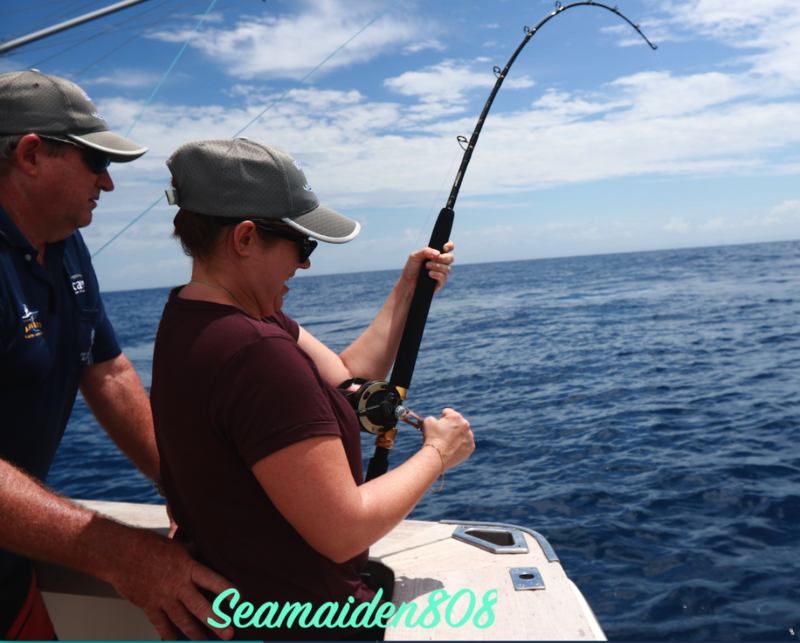 We were lucky enough to catch a 250lb blue marlin in less than 80meters of water!!! Not to mention the above average sized striped marlins. 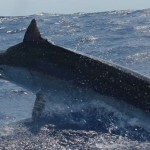 Of course we also had our pelagic: Mahi’s and wahoo’s that let our anglers take home dinner! 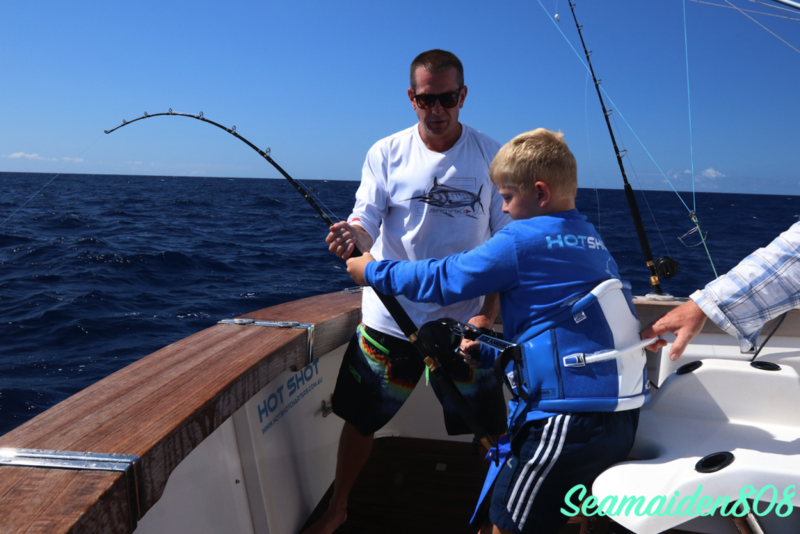 One of the things we love here at HotShot Charters is being able to get first time anglers onto their first marlin! 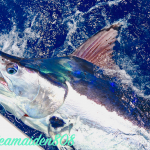 This month we have also had the honor of being apart of 9yr old Augies first black marlin one of many in the future I’m sure. We’ve been lucky to share in birthday celebrations and helped in ticking off bucket lists!!! Also the amount of female anglers coming out and joining the sport is fantastic! 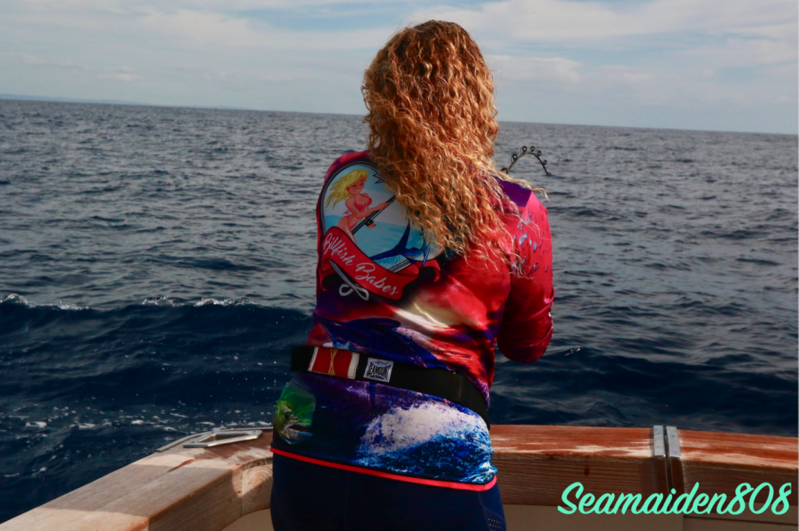 We even had Marlene Hicks from the Billfish Babes join us for a sporty day of fishing! 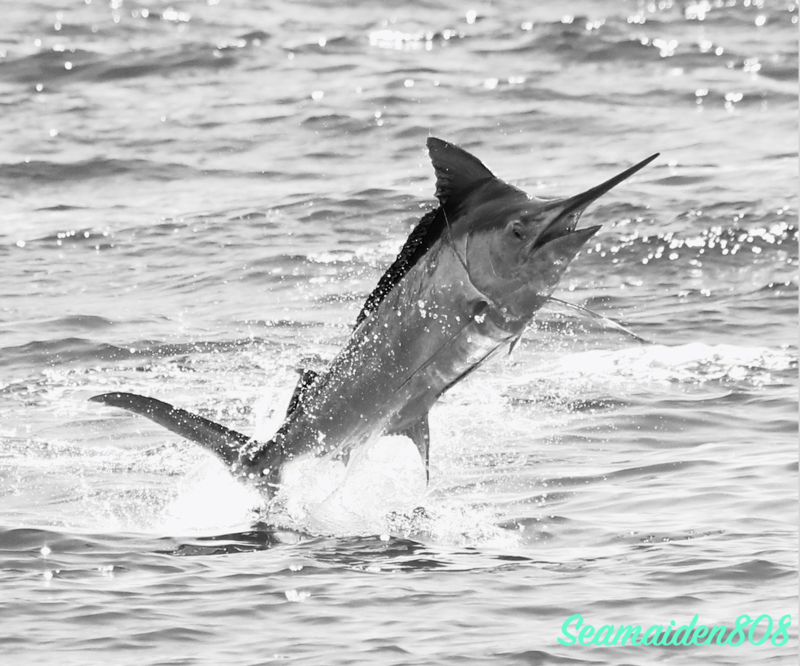 We at HotShot are really looking forward to our blue marlin season kicking off and if the last month is any indicator this blue season should be fantastic!